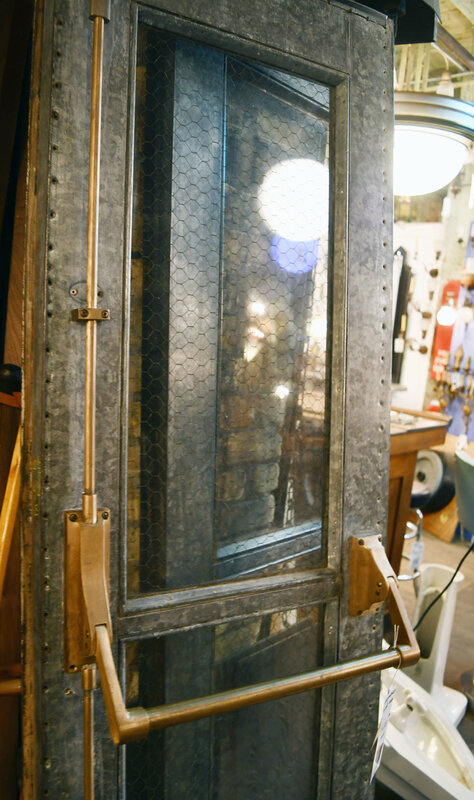 If you follow Architectural Antiques, you've probably noticed that our blog sprang to life this summer. That would be because of me; Hi! I'm Beka Barski, the store's summer intern. A little background on me: I'm a student at the University of Minnesota, studying interior design. Since I'm currently obsessed with modern rustic style, I'm always finding excuses to mix the "old" with the "new" (as you can see from my previous blog post topics). 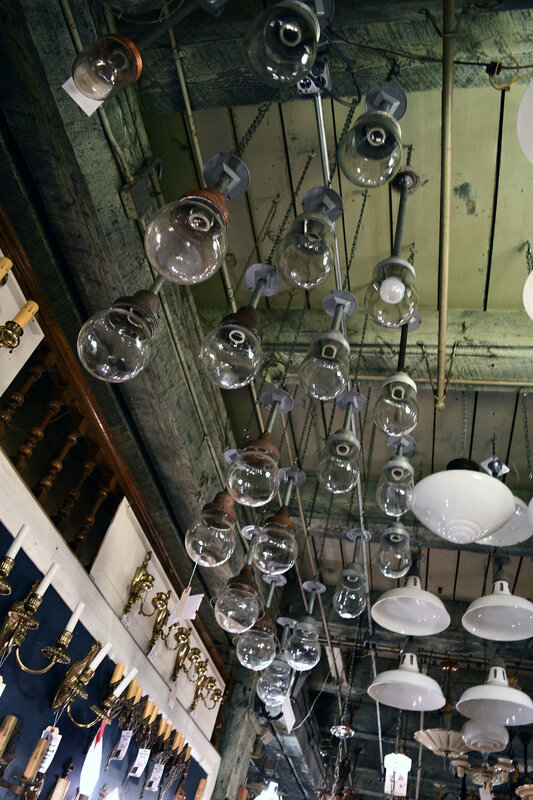 This obsession is what initially drew me to Arch Antiques. 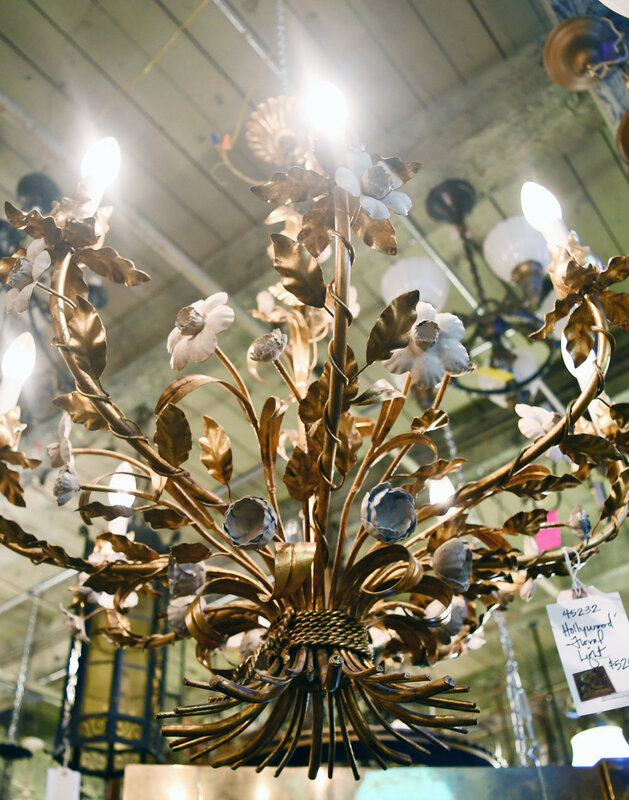 The store is jam-packed with countless antique treasures that can be paired wonderfully with modern pieces. 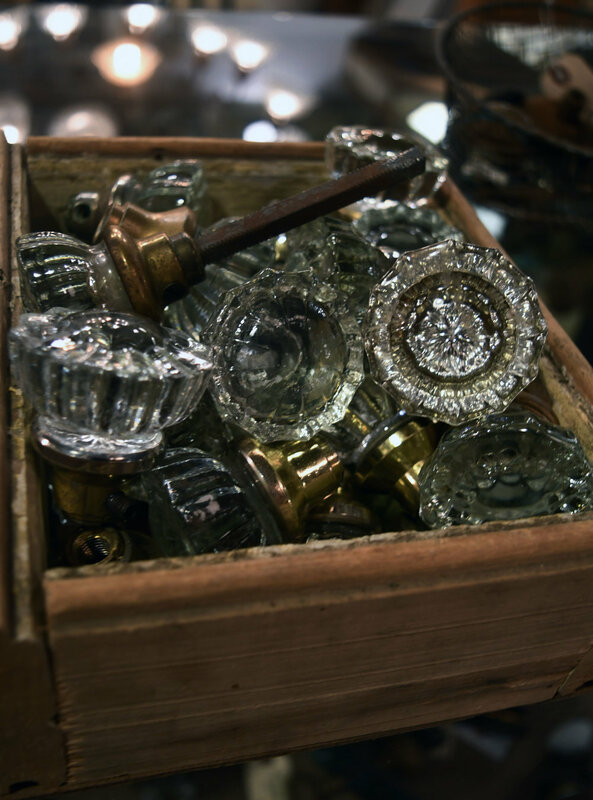 Since that first day when I stared at the sheer quantity of antiques in awe, I have learned so much about the style, history, and importance of almost every one of them. It wasn't difficult either - you tend to get attached to certain pieces, and caught up in the nostalgia of it all. As a result, I now find myself analyzing all interior decor I come across ("That pendant is so art deco. It might be a reproduction, but if not then it's circa 1920"). Even though I don't need all that information when I'm in a coffee shop or a library, I know it'll come in handy when I'm designing for studio projects, and eventually for clients. Stained glass began bringing color and light to interior spaces in 7th century AD, and continues to inspire designs to this day. Regardless of interior style, it has been repeatedly used as a focal point, or as a complement to its surrounding decor. Integrating stained glass into interiors doesn't have to be challenging, but it often appears that way. 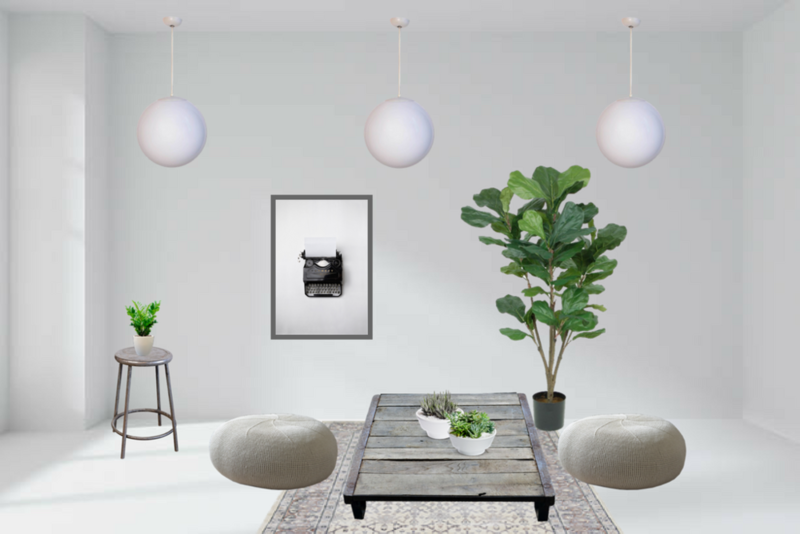 There is the daunting task of finding a piece that works with your desired color scheme, and of course deciding on a location where the piece will shine – literally and figuratively. In order to aid you in your stained glass design journey, we have found spaces that effectively added visual interest through stained glass. 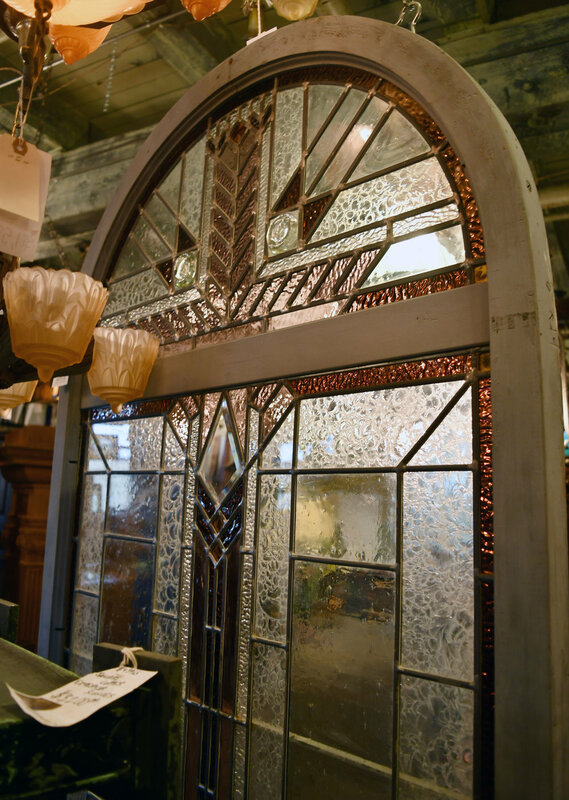 Check out these three vignettes that prove that any design can benefit from stained glass. The office of TreHus, an architecture and interior design firm, shows how a stained glass window allows a craftsman-inspired space to stay true to its style, while adding interest and function. The green tones in the window complement the cherry wood used throughout the space, while also adding depth to the neutral color palette. Additionally, the window allows sightlines between the conference room and lobby, without compromising privacy. 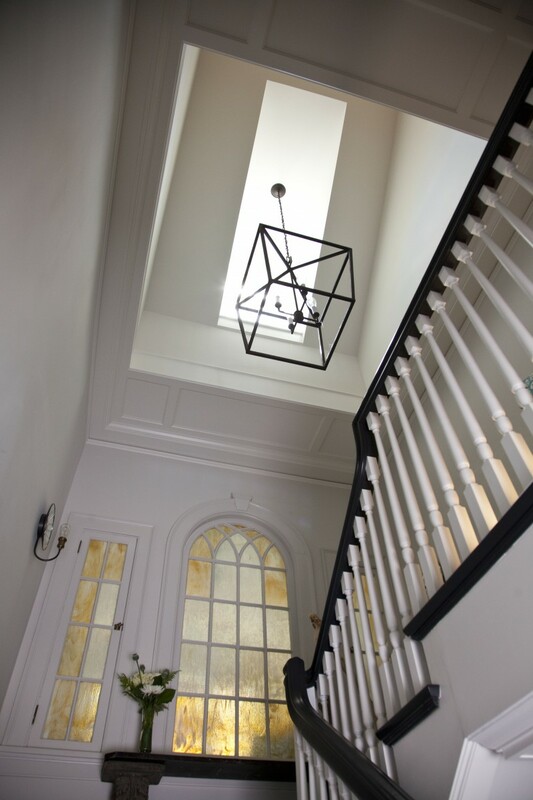 This stairwell combines traditional architecture with a modern color scheme and materials. 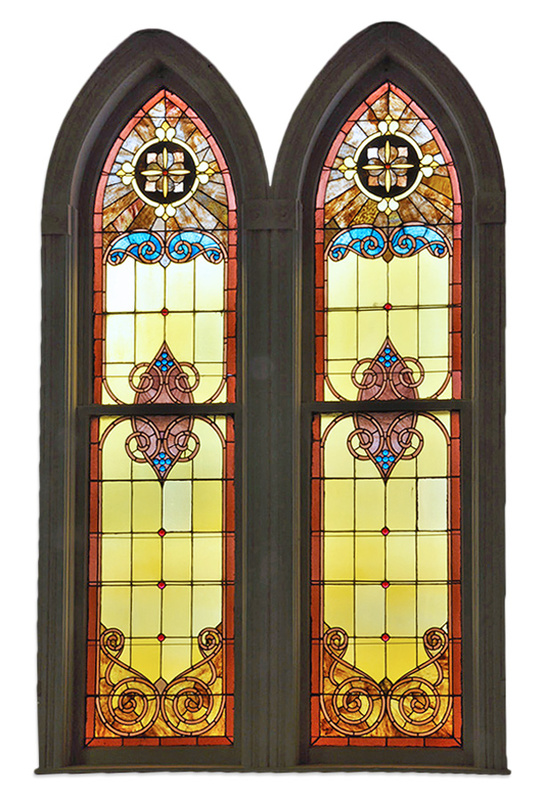 The gold and muted mint stained glass windows reinforce the traditional architecture, as well as repeating the colors in the flooring and the white trim. This particular integration of stained glass subtly ties together the differing aspects of the design, while still letting light into the space. This modern, minimalistic home was once a church. Instead of removing the stained glass windows that appear throughout the structure, Linc Thelen Design designed around them, creating awe-inspiring vignettes. The color scheme for the home reflects the golds and greens seen in the consistent style of the stained glass windows. Their ornate designs, vibrant colors, and bold scale do not detract from the simplicity of the home, but rather add warmth and variation. 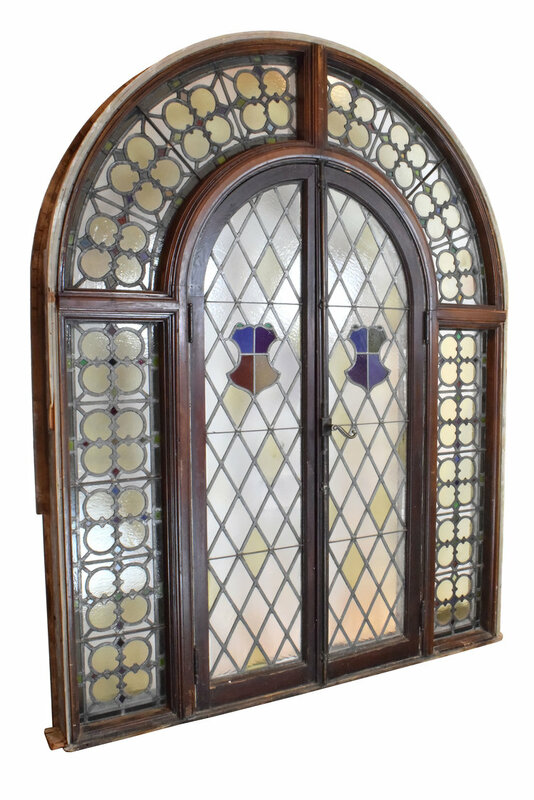 Browse our windows page to find stained glass windows for your space!